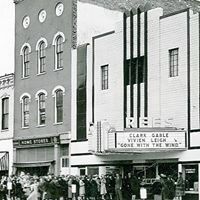 Since 1940, the REES Theatre in Plymouth, IN has provided arts, culture, and family entertainment. In 2009, sadly the theater closed, leaving a void in the community. 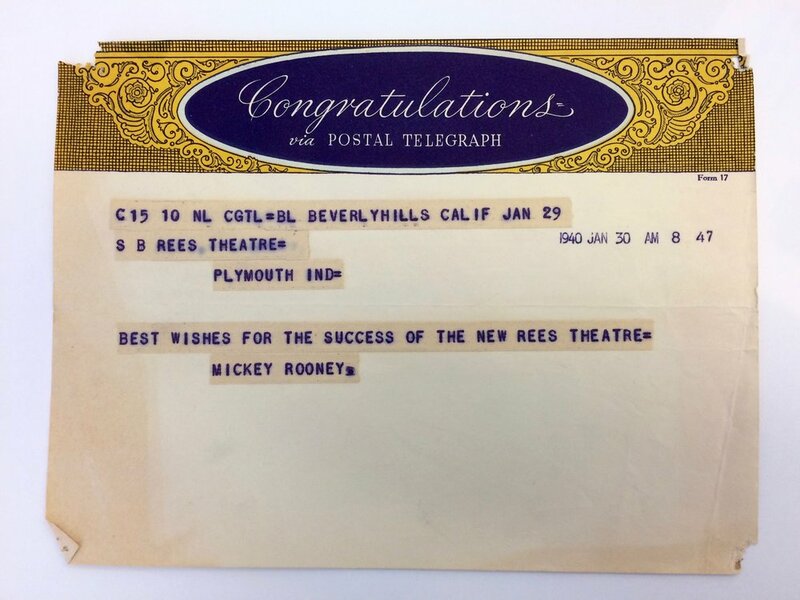 Actual REES Theatre Photos since 1940. The Gem Theater was owned by Ellis & Stewart Rees and The REES by Stewart Jr. and Opal. 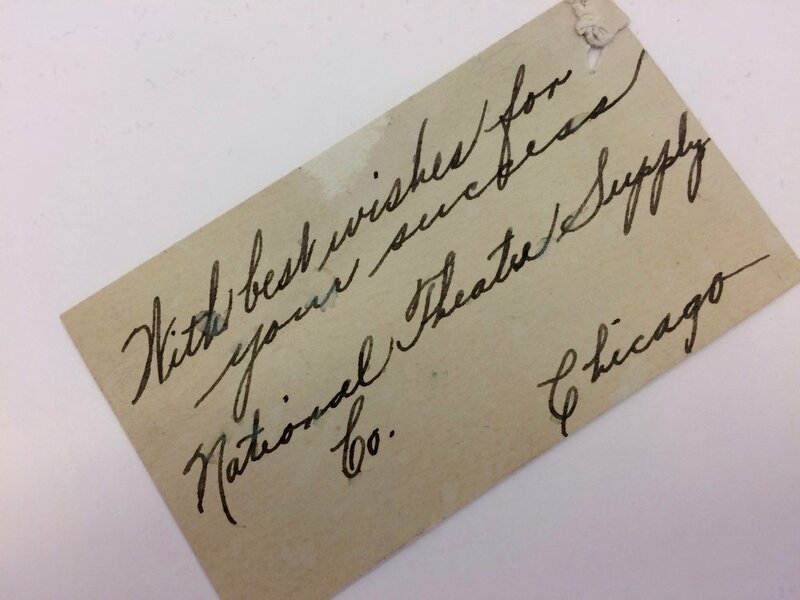 REES memorabilia shares the many people, including well-known stars, who performed at our theater. 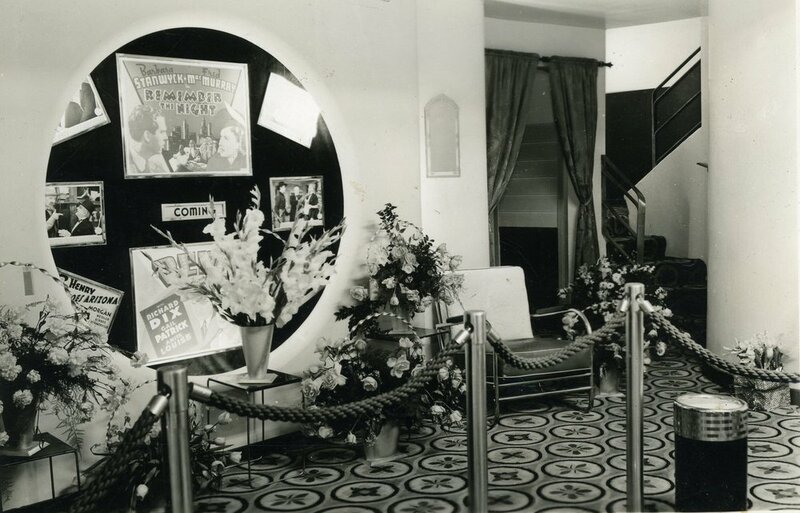 The REES Theatre was built with Art Deco design and included the most modern conveniences. The original seating for 600 was installed with the latest style of theater chairs. Smaller aisles and seats let them accommodate larger crowds. The chairs consisted of fully-padded mohair backs and spring edged cushions. Larger chairs were added in the 1980’s reducing the seating to 400, with ample space between rows. The original seats cost just under $10. each. Excellent heating and air-cooled in the summer, had a variation of just two to three degrees. Screen size was 20’ wide and 14’6” high. Today's screen is 34’ wide and 16’ high. The marquee was completely restored in 1997. 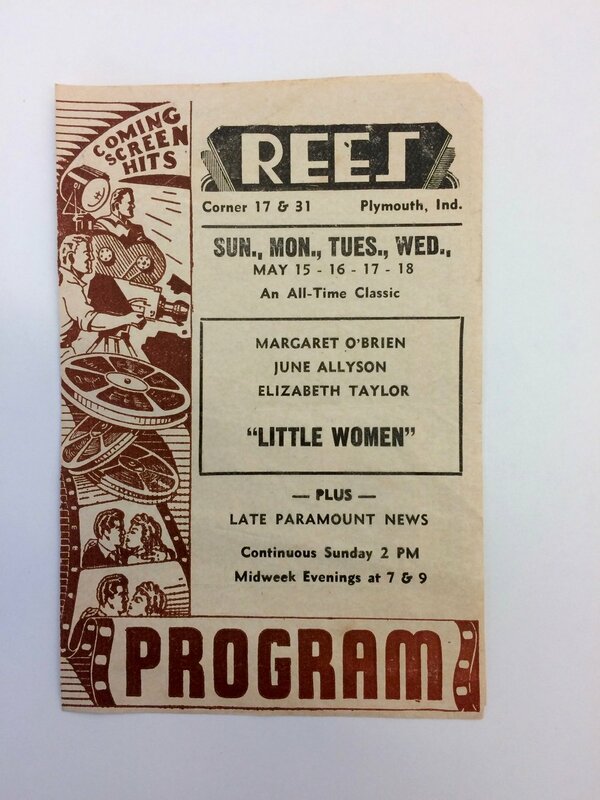 In 1920, there were three theaters in Plymouth: The Orpheum, The Gem and The Rialto. The Gem Theatre opened in 1913. Today, there are also three in Plymouth: Showland, Tri-Way Drive-In and The REES Theatre. March 18, 1926 - In 1925, the Ellis Rees Family bought the Gem Theater located on East Garro Street from C.W. Metsker and re-opened it in 1926 with the showing of “The Keeper of the Bees” boasting seating for 375. 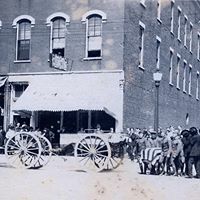 February 1, 1940 - In August of 1939, Stewart “Stewie” Rees and his wife Opal purchased a three story brick structure known as the VanVactor Building at the corner of Michigan and LaPorte Street and after just seven months of work had their opening premier with “Remember the Night”. 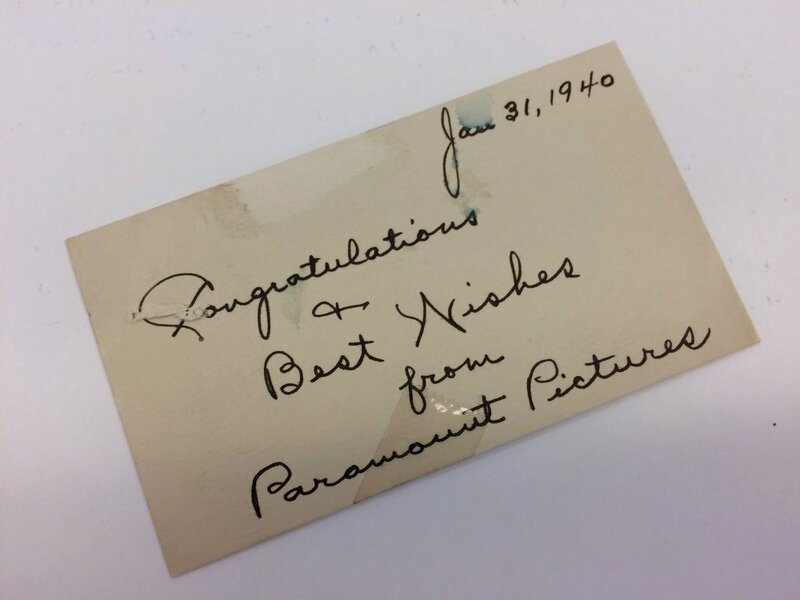 1950 – 1972 - The theater was managed by Wilbur and Faye Weatherhead who cared for it as if it were their own. 1953 – 1983 - Culver residents Evert & Sadie Hoesel retained ownership. May 1987 - John & Gwen Hoesel owned and operated the theater with sons David and Frederick. December 22, 2009 - The REES Theatre was closed with the final showing of “Old Dogs”. September 2013 - The landmark theater building was purchased by local merchants Brian and Lori Van Duyne and Jim and Judy Vinall. January 2017 - Property purchased by Wythougan Valley Preservation Council. The REES became a not-for-profit with the initial financial donation made by Randy and Eleanor Danielson. The REES Project Committee is overseeing the renovation/restoration. January 2018 - Department Of The Treasury recognizes The REES Theatre Inc. as a public charity under Internal Revenue Code Section 501(c)3. 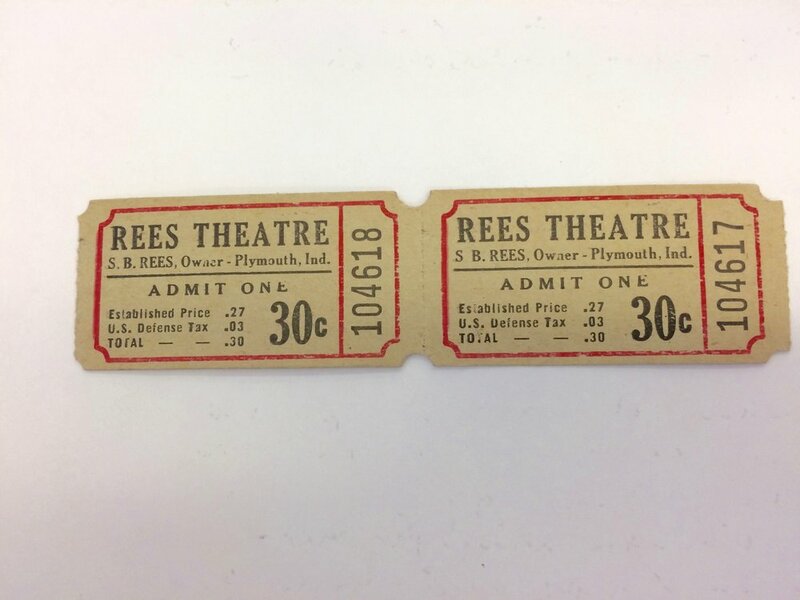 February 2018 - Property was transferred from Wythougan Valley Preservation Council to The REES Theatre Inc.